🎄 If you are one of our wonderful members, you are more than welcome to bring family as guests. Note: We may only sell alcoholic beverages to members only! 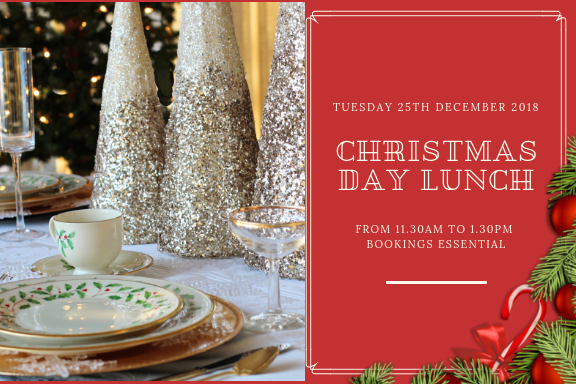 🎁 Bookings are essential! Call the office now!